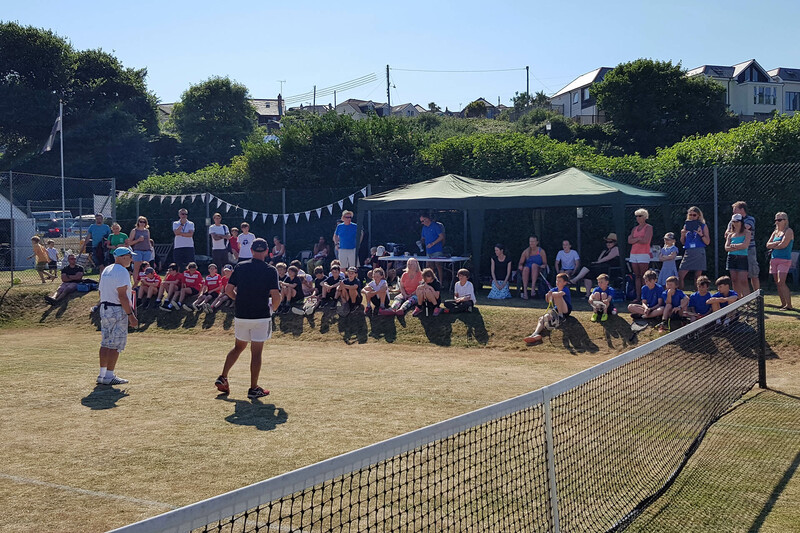 Serving both Perranporth, the wider community in Cornwall and visitors, we have six grass courts, three newly resurfaced floodlit hard courts, a historic club house built in 1914 and car parking. Perran Tennis was established in Perranporth, Cornwall in 1896 and has a beautiful Edwardian Club House built in 1914. 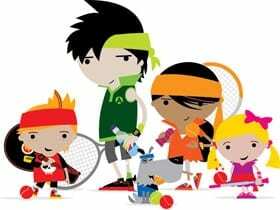 Our friendly tennis club offers affordable tennis ranging from mini membership at £10 to family membership at £101. Grass Courts may also be hired by the hour by non-members and visitors for £5 per court per hour. There is a full coaching programme offered by our L.T.A. 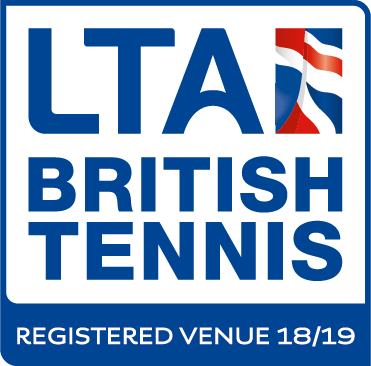 licensed level 4 coach – Steve Luck, various club nights, competitions, activities and socials.